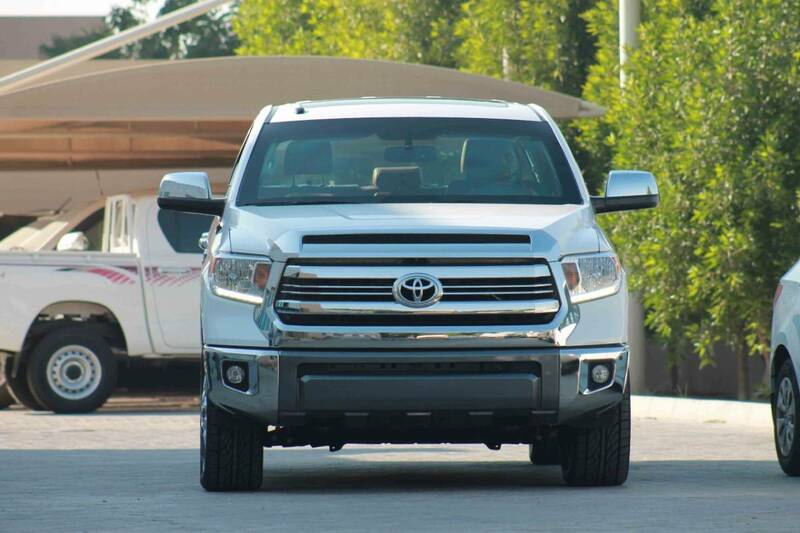 Harrow’s Armored Toyota Tundra is designed in such a way that the original appearance and handling qualities of the vehicle are left intact, and that the glass elements remain aesthetically true to their original appearance. 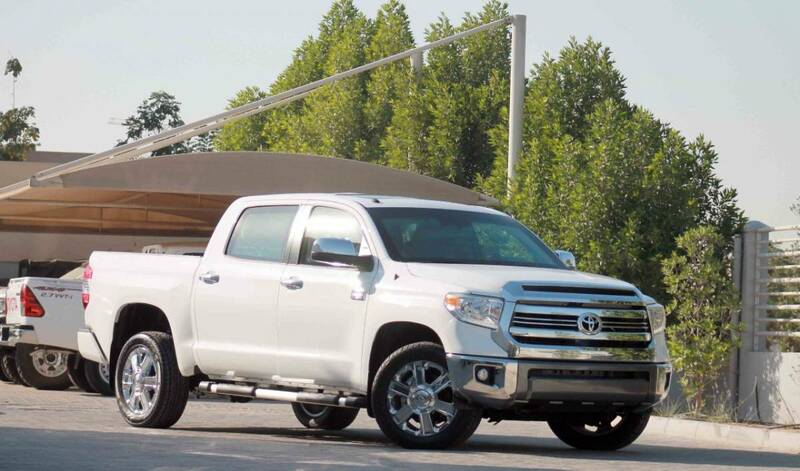 Tundra pickup is Toyota’s largest and most powerful truck. 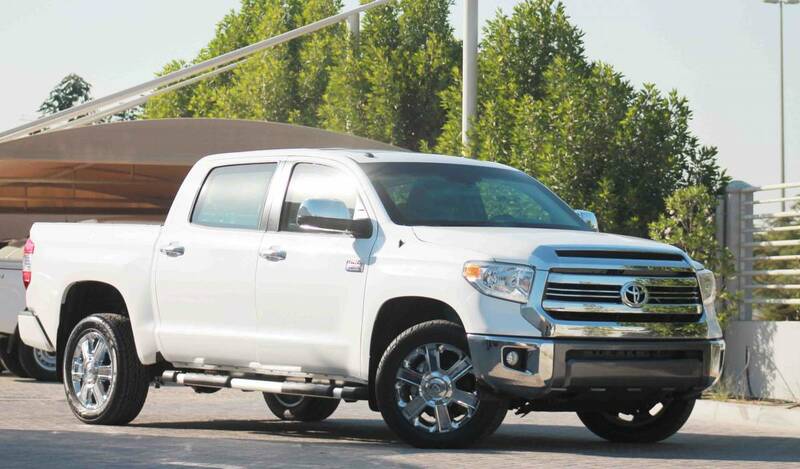 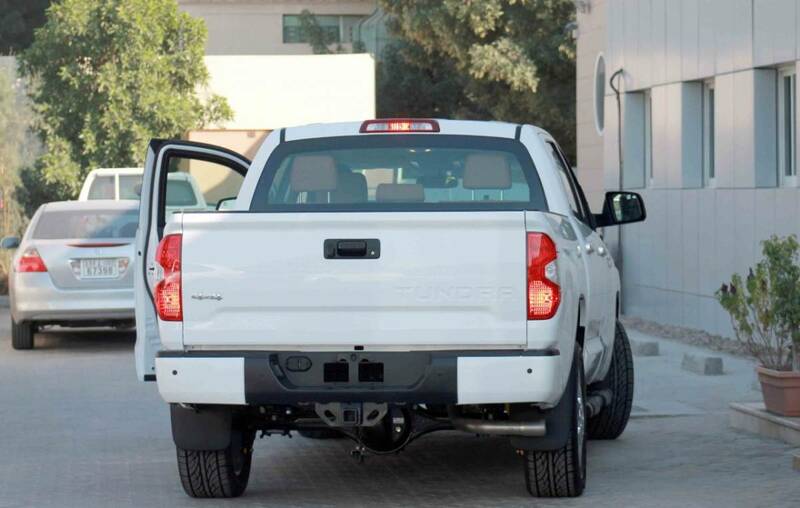 Although the Tundra is a powerful workhorse with an exemplary reputation for reliability and resale, the Tundra possesses a high towing and loading capacity and it is a suitable platform for armoring. 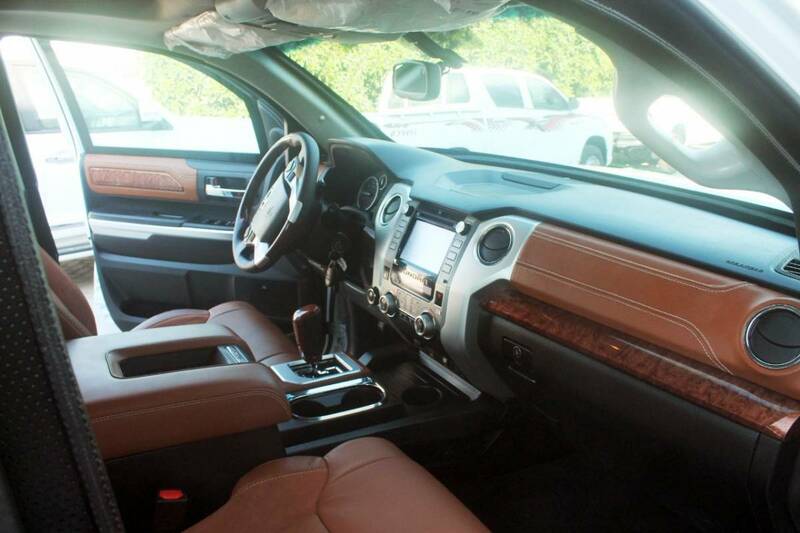 Comfort and security are the best features of this vehicle. 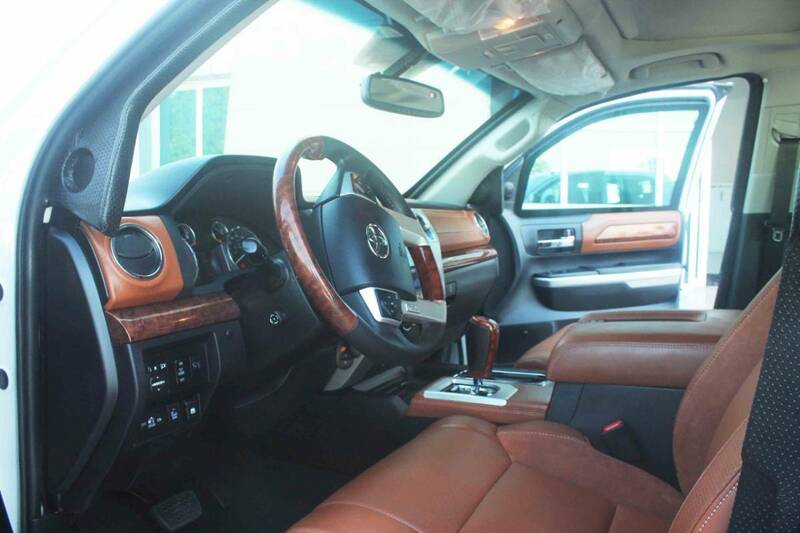 Harrow’s Armored Tundra is designed in such a way that the original appearance and handling qualities of the vehicle are left intact, and that the glass elements remain aesthetically true to their original appearance. 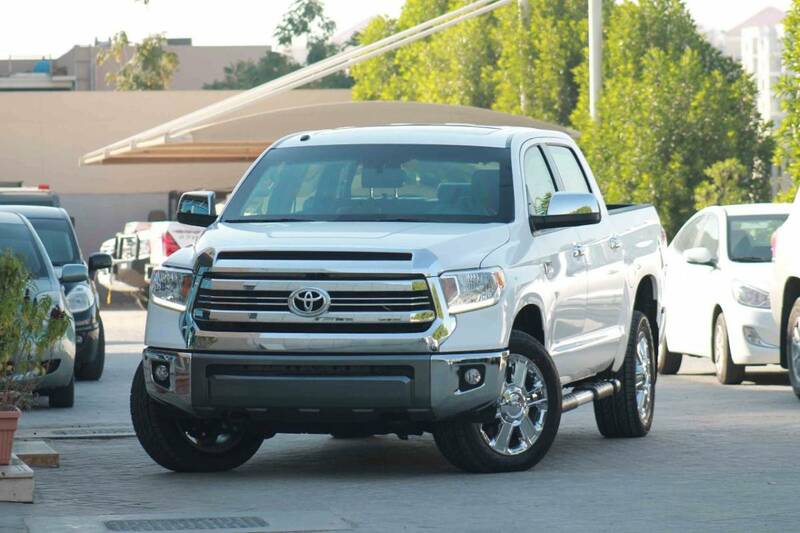 Harrow’s Armored Toyota Tundra includes full vehicle armoring with certified steel and Glass designed to resist external ballistic threats from any angle, OEM components such as suspension and brake system are fully upgraded to support full weight of armor without compromising the vehicles performance.